MOBILE, Ala. (WKRG) — Mobile County Public School System and Mobile Police Department are investigating a social media school threat. 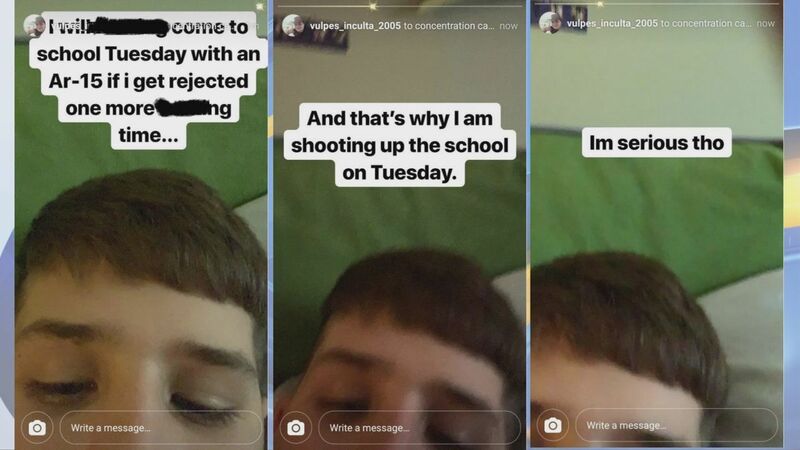 The threat was allegedly posted on Instagram by a student at Clark Shaw Middle School. The threat has since been shared on social media. Mobile County Public School System was alerted Sunday morning of the threat and immediately took action to investigate. This is a developing story and News 5 is working to find out more information.